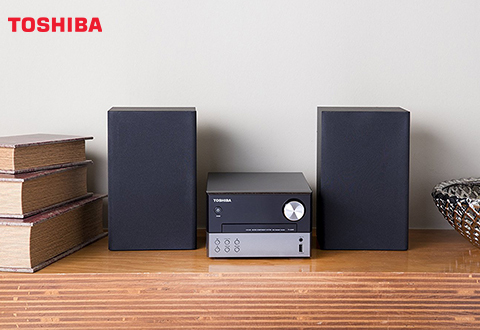 The Toshiba® TY-ASW91 Micro Component Speaker System is a compact device that packs powerfully crisp stereo sound. Complete with a sleek design, this system will please your ears with audio capabilities ranging from Bluetooth devices to CDs and USB flash drives. 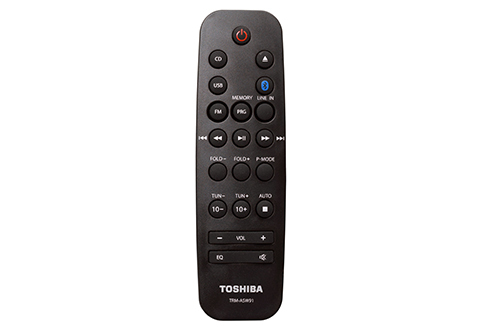 Plus, its multi-function remote gives you the power to control the system from the comfort of your favorite couch. 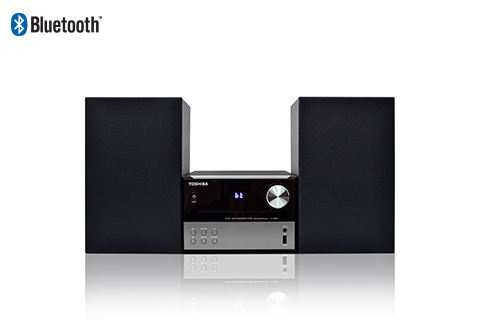 The Toshiba® TY-ASW91 Micro Component Speaker System is a compact sound system that delivers larger than life sound. 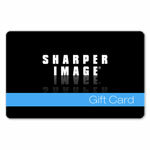 Perfect for those who like style AND substance.